Create stunning effects with Plastorip and heighten awareness of any display, whether it is corporate exhibition stands, promotional events or pedestrian Walkways. events with a surface that is not only suitable for dancing and dining, but provides non-slip qualities combined with moulded non-trip edging. 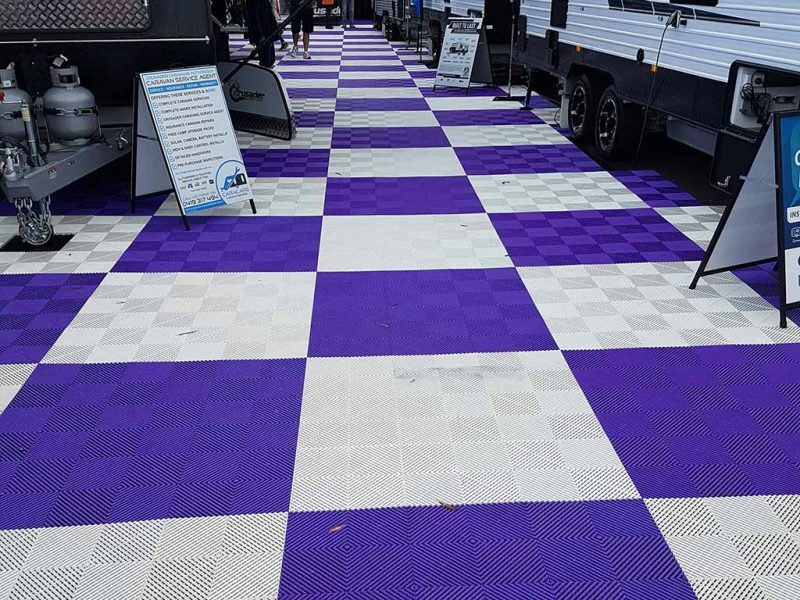 Plastorip is both innovative and environmentally friendly, providing turf protection as well as excellent branding recognition – the perfect coloured event flooring solution.